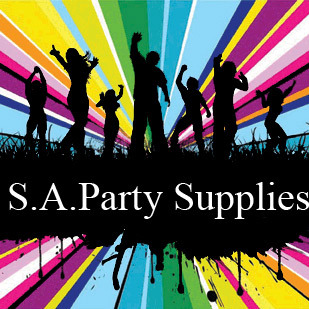 S.A. Party Supplies is run in conjunction with Complete Cake Decorating Supplies. We have been servicing South Australia and the wider Australian public for 30 years and operate out of our warehouse in Panorama. Being the official distributor for the Amscan Party range and Anagram Balloons, we stock thousands of lines here in our South Australian Warehouse including the most popular licensed themes. We pride ourselves on being efficient and quick with all orders as well as supplying great customer service and working with our customers in any way we can so they can achieve their desired results.